The market for wearable technology isn’t the hottest thing around, but Samsung is not ready to give up just yet. The Korean manufacturer has filed a patent application with the US Patent Office for a circular smartwatch with what appears to be gesture controls. As far as the circular design goes, it greatly resembles the Moto 360 smartwatch; although that particular also borrows heavily from traditional watches. 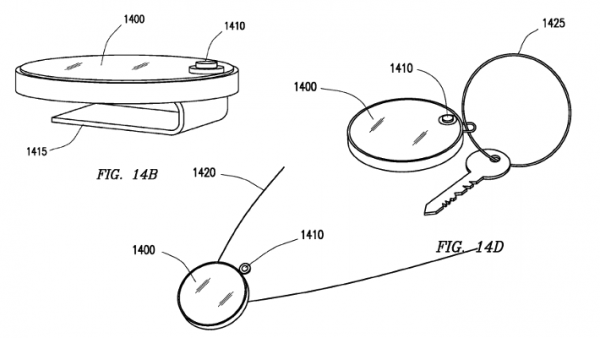 Samsung’s patent for the next generation of wearables also includes the option to mount the device on things that are not watch straps. This would include chains, necklaces, and what appears to be a clip. 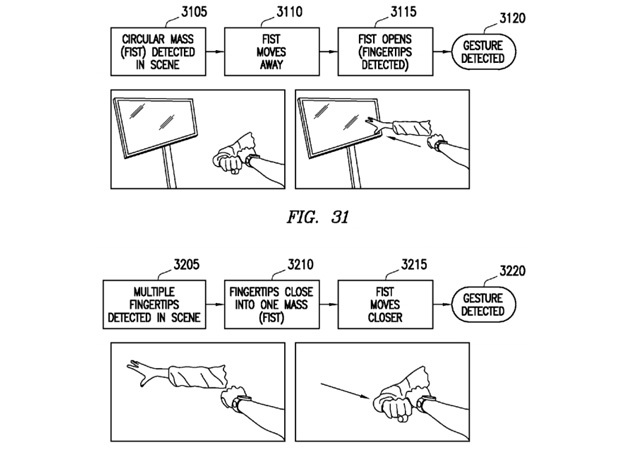 Gesture controls included in the patent seem to involve waving one’s hands in front of the wrist strap mounted camera. This sort of interface is not new for Samsung as the company already includes gesture controls in its SmartTV devices, although how often this feature is used is questionable. That being the case, a touchless interface may be the solution for dealing with the limited amount of space available on a smartwatch.